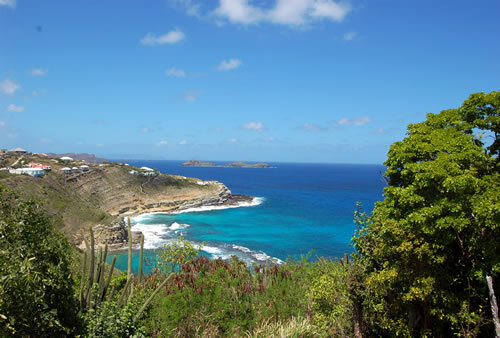 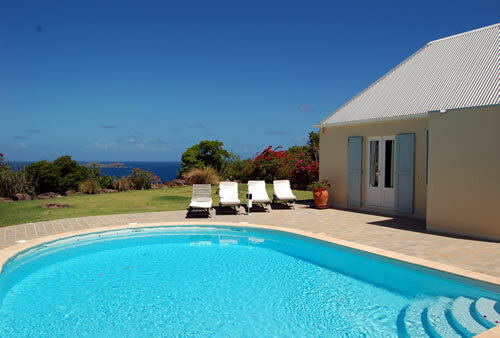 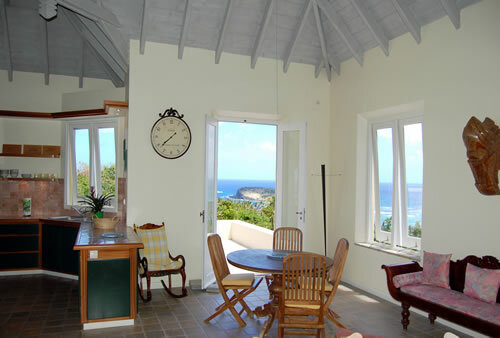 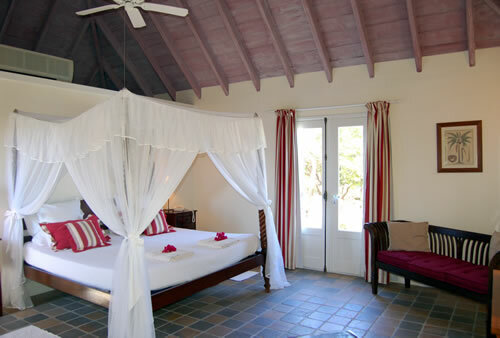 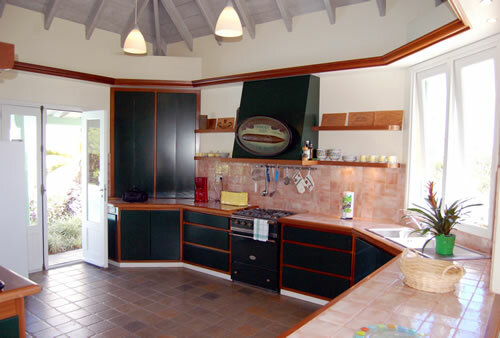 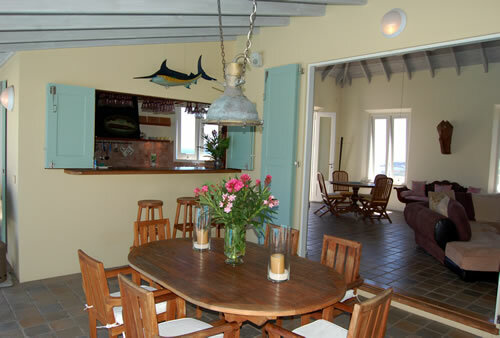 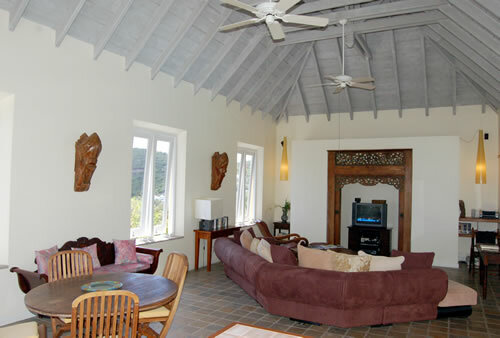 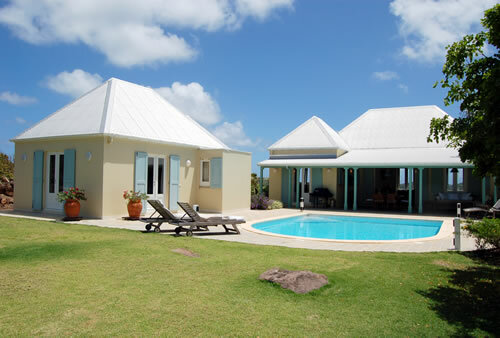 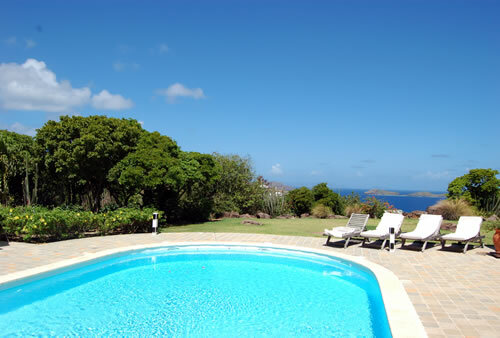 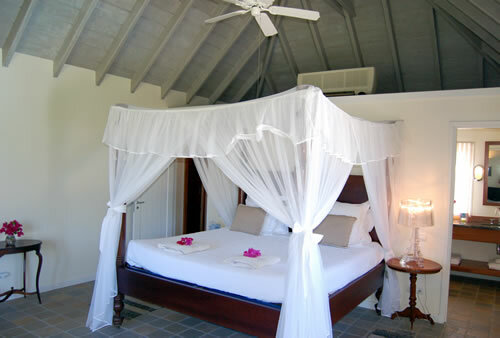 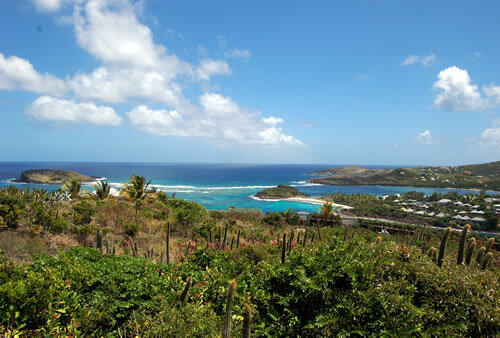 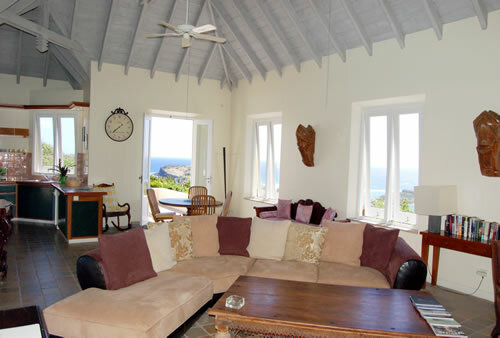 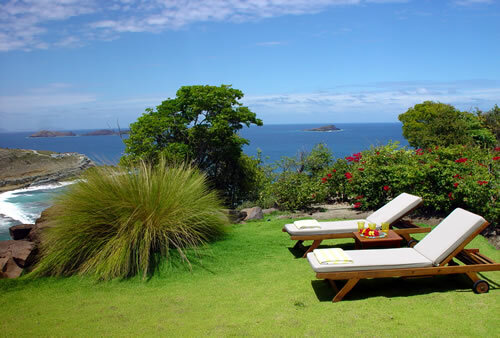 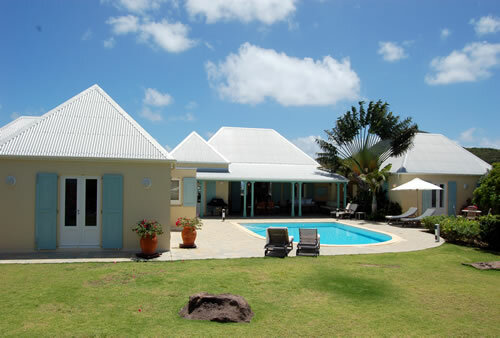 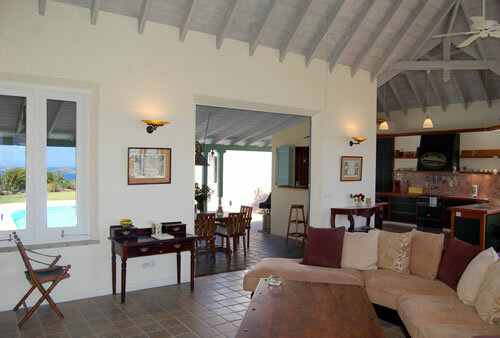 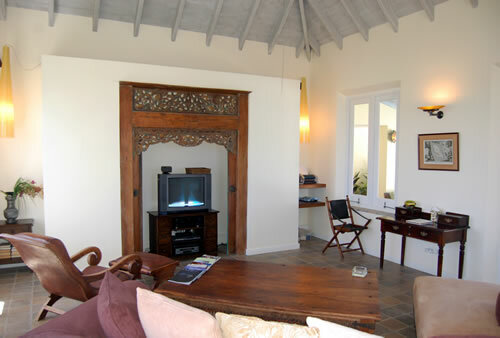 Built at the top of the hill, this holiday vacation rental has views on sides from Marigot Bay to the islands of St. Martin and Tortue. 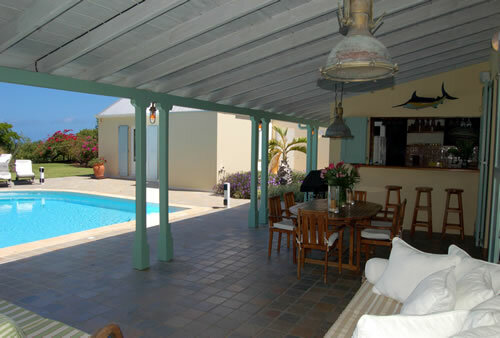 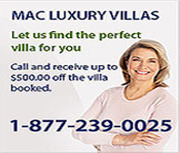 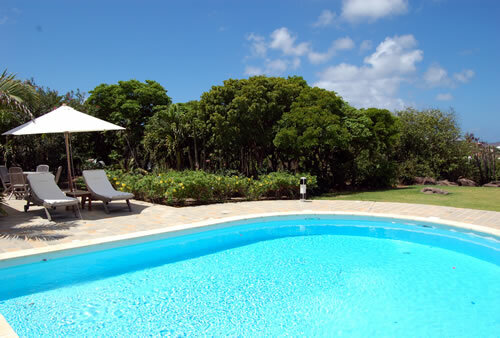 Armor is a very private luxury villa rental with large rooms, and is surrounded by a terrace, a nice garden, and a long heated pool. 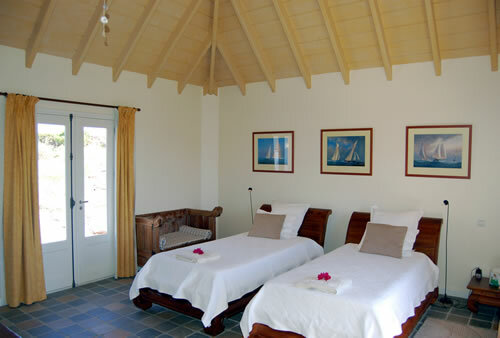 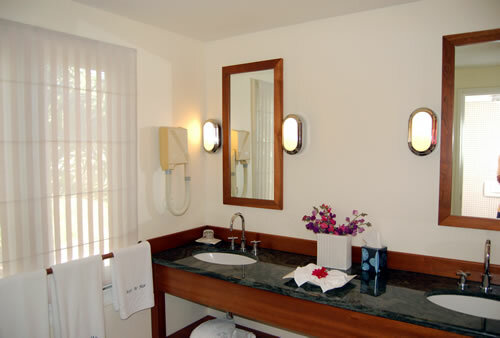 Two of the bedrooms may be connected together and the third one is in a separated bungalow.